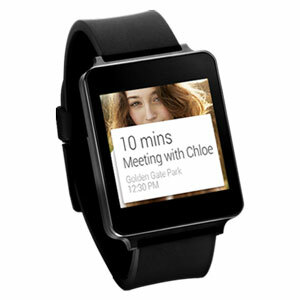 Mobilefun.co.uk is taking preorders for the LG G-Watch. The LG G-Watch is now available for preorder in the UK. Priced at £159.00, Mobilefun joins the UK Play Store, Clove Technology and other online retailers as an outlet or the new Android wearable. It is good to see the new devices are available in other areas than the US. The only thing that has me apprehensive about the two new smart watches is battery life. According to the US Google Play Store, Samsung’s new Android Wear watch is only good for one day. Seeing as the LG G-Watch sports a battery only 100 mAh higher than it’s current competition, I would gather it’s also in the one day range. These new devices certainly look cool. They have a very streamlined interface and a vivid color screen, which seems a bit better than my current Pebble. Having another device to plug in every day is just too much effort to make me switch. What camp are you in? 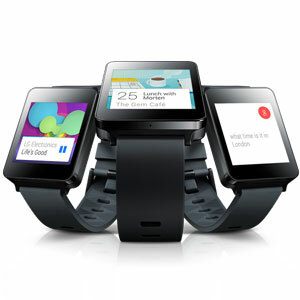 Have you purchased the LG G-Watch or a Samsung Gear Live? Or are you holding out to see what the Moto 360 or HTC’s future wearable bring to the table?